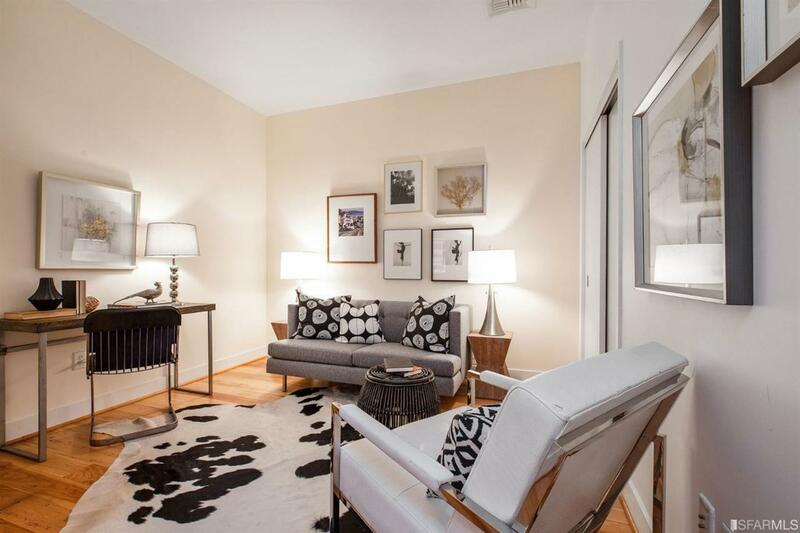 Light infused One Bedroom + Den corner residence in Jackson Square doorman building! Welcome home to highly sought after Jackson Square, a quintessential SF neighborhood with a significant history. 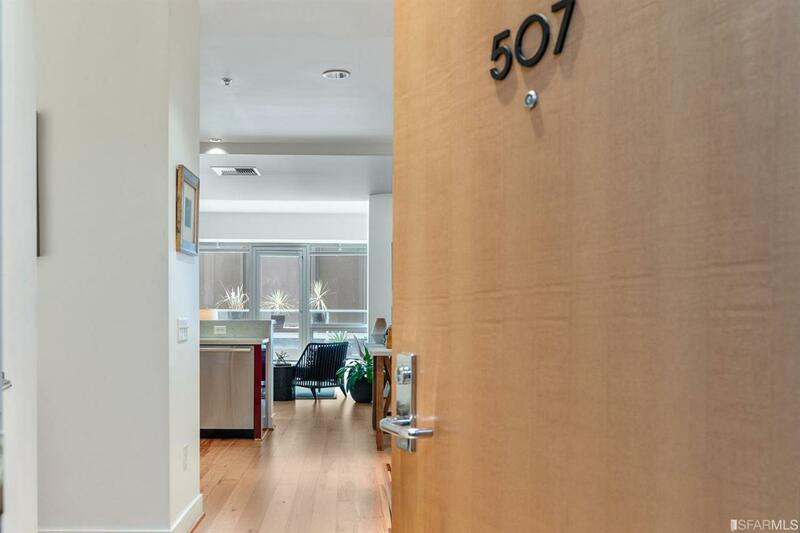 733 Front is a luxuriously private doorman building with amenities that include a fitness center and a panoramic sky deck with views of the City, Bay + Bay Bridge, Syndey Walton Park, and the Transamerica Building. 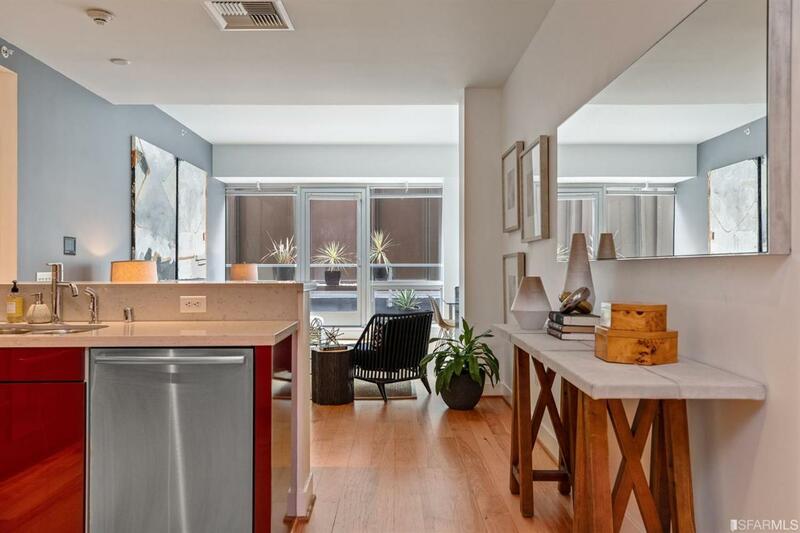 Residence 507 is a light infused spacious corner unit one bedroom + den (tax records indicate 2nd Bedroom) that includes an updated kitchen with top-of-the-line stainless steel appliances, Bosch washer/dryer, private outdoor terrace, storage, and parking. 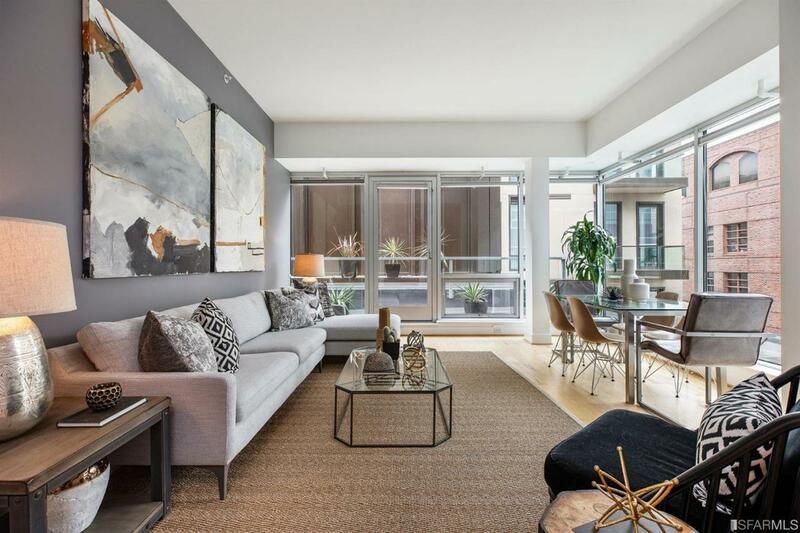 Steps away from world class dining, shopping, Financial District, Embarcadero, and art galleries.